Wow! It's probably really hard for you to believe. YOU are a now a senior, your time has come. This is YOUR year and I would love to share it with you! I absolutely adore my GGP Seniors and I feel so blessed to call this my job, because really..working with fun girls and talking fashion and photos is hardly work! 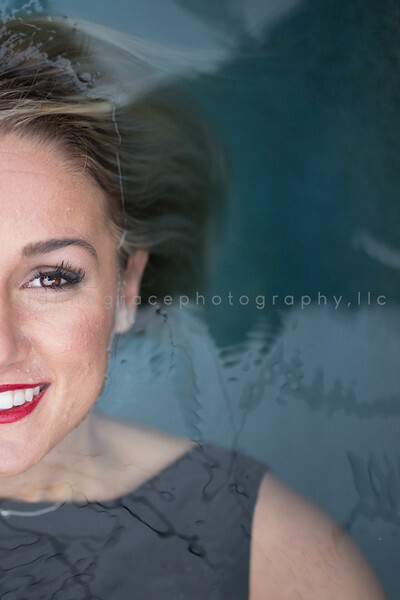 Who is Gianna Grace Photography? My name is Katrina, I am the owner and primary photographer for GGP. I always chuckle when people call me Gianna. I guess I had that coming when I chose Gianna Grace as my business name. Who is Gianna you ask? Gianna is my Saint and in my faith we admire the saints and they are role models in our lives. St. Gianna was a working mother who was passionate about the unborn, her family and choosing a career which uses the gifts God gives you to glorify Him! The Grace came from just that, the grace God has repeatedly given me throughout my life. Gianna Grace incorporates my faith,heart, vision and reminds me to stay focused on my gifts, talents, and the daily grace of God! I have loved photography since I was a young girl, I was the class historian for my graduating class in high school and loved taking pictures and capturing who WE WERE all the way back in 1996. So I realize now, I have always had an infinity for this time in life. I majored in graphic design and then taught middle school for many years and was a preschool director, finally deciding to follow my dreams and create art for a living! Thank you for being a part of that dream. Why should I be a GGP Senior Spokesmodel? Because it's fun! 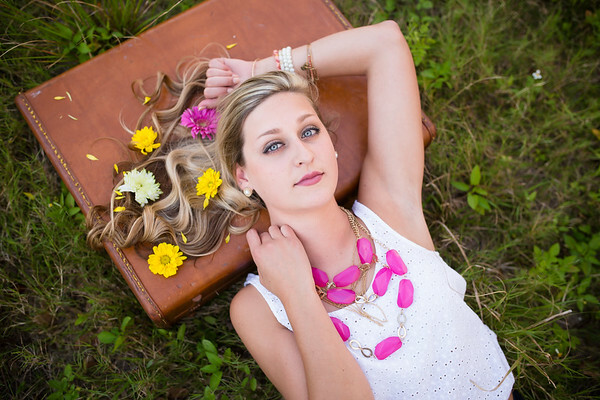 You will LOVE being a GGP senior. Our program has YOU at the center. You will have the opportunity to earn cash for every referral I book! We will have stylized shoots, meet ups and you will have your very own marketing materials with your picture. As a GGP Senior you are one of the many faces of GGP, also a GGP Senior we will have a mini session that is all about YOU! So start dreaming, we will have a special date in the near future to create something that's unique as you and this time in your life! As a GGP senior, you will receive awesome discounts on your Senior Experience Session (this is not your mini session as a spokesmodel). As a spokesmodel, you are part of a fun VIP crew that will be invited to stylized shoots, themed concepts and other modeling opportunities throughout the year! 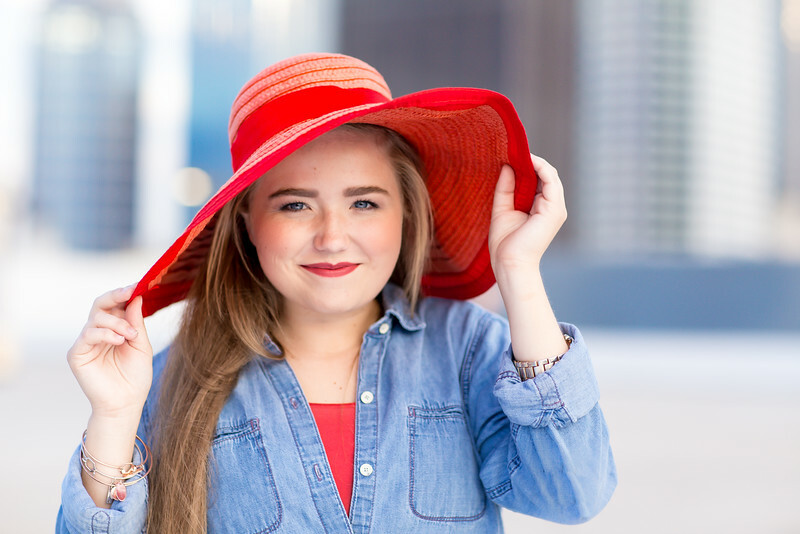 Don't forget our spokesmodels receive CASH for every friend they refer who books a senior session with GGP! Once you are welcomed to the GGP Senior Family, you will receive a welcome packet in the mail with your spokesmodel cards and information about our program to share with your friends!